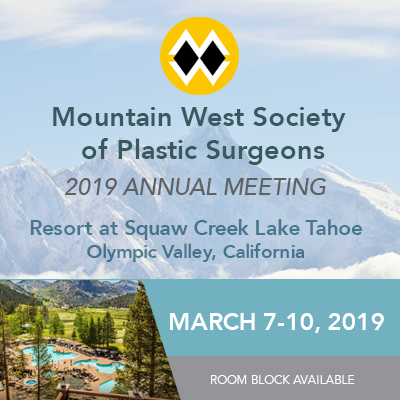 Join the Mountain West Society of Plastic Surgeons (MWSPS) for the 4th Annual Meeting in beautiful Lake Tahoe. This year's three-day meeting will be held at the luxurious Resort at Squaw Creek and is designed to provide attendees with educational opportunities as well as recreation time. Featuring ski-in/ski-out mountain access, heated pools and scenic hiking, Resort at Squaw Creek is a world-class conference destination that also offers an exciting and memorable family vacation for our surgeons and their families! Plastic surgeons, residents, students, advanced practitioners, nurses and researchers are welcome to register to attend the Annual Meeting. All cancellations must be received in writing to be considered for a refund and are subject to a $25 processing fee. For a full refund, a cancellation notice must be received 30 days prior to the workshop. 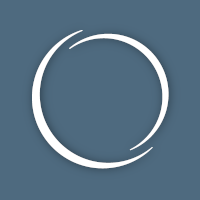 For a 50% refund, a cancellation notice must be received 15-30 days prior to the workshop. No refunds will be given if cancellation is received less than 14 days prior to the workshop or for those who fail to attend.